We make over 12 expressive and distinct bottlings of wine. Each wine represents our family’s dedication to agriculture and passion for the land. 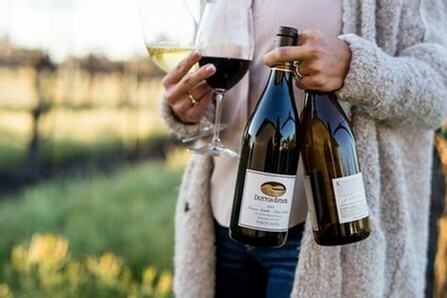 With a family name, or through a story of a designated vineyard site, clonal selection or vineyard rows, Dutton Estate wines are personalized with Russian River Valley flavors and heritage. 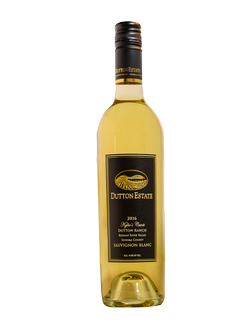 At Dutton Estate Winery, we craft Chardonnay, Pinot Noir, Sauvignon Blanc, Syrah, Rosé of Pinot Noir, and Late Harvest wines. A recently added project to our collection of wines, is a Sparkling Hard Apple Cider. Hard Apple Cider, noted as a sparkling fruit wine, is crafted in celebration of our family’s farming legacy with apples, and was once known as Sebastopol and Green Valley’s abundant crop planted in the early 1900's through 1990's. 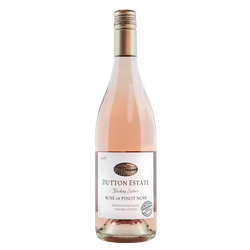 Made with pinot noir grapes from our Sustainably Farmed Vineyards, our 2018 Blushing Sisters Rosé of Pinot Noir is tantalizing fragrant with aromas of fresh strawberries, raspberries, pomegranate, orange rind and a sweet mix-berry jelly. Barrel fermented in neutral French oak, in combination with stainless steel, the color is a soft color of a pink petal. 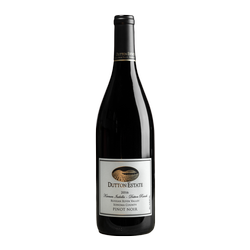 This flavorful wine is dry, yet gives a slight kiss of summertime sweetness from the barrel fermentation. 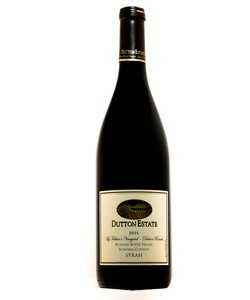 Hints of vanilla peek though the rich flavors of ripe strawberry, blood orange, red pear and Royal Ann cherries. 91 Points - California Grapevine "Very Highly Recommended"
With its pale straw color, this wine has inviting scents of passion fruit and lime zest. 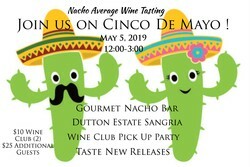 Equally as delightful as the nose, the taste has a lovely blend of citrus, peach and strawberry flavors. This is the perfect bottle for a hot summer day out on your porch. 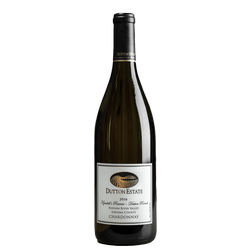 A dry, medium-bodied wine, this Chardonnay highlights flavors of ripe pineapple, orange Creamsicle, kiwi, and other tropical fruits that lead to another expressive layer on the palate of baked apple, clove, and Nilla wafers with a coating of orange blossom honey. 92 Points, First Place - California Grapevine " Very Highly Recommended"
The nose has a slight mineral essence and freshly plucked garden herbs. 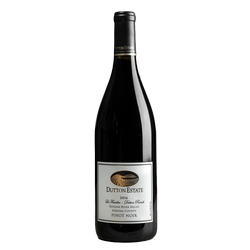 Medium-bodied, notes of golden raspberry, baked cherries, Pink Lady, and Gravenstein apple unfold along with other sweet, dark fruit and a touch of black licorice and gamey flavors. Velvety texture with a slight dustiness from French oak barrel aging. 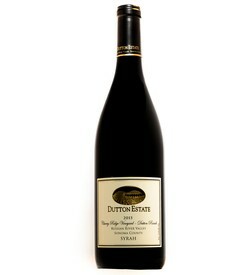 92 points- Planet Grape Wine- "a cab lover's pinot"
We love a cool-climate Syrah and this one is no exception. It tantalizes, tempts, and delivers on all cylinders.